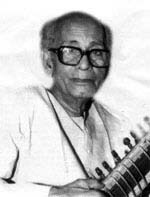 Sugato formally started taking sitar lessons with Late Shri Anil Roy Chowdhury, in 1971, at Shri Das Gupta's recommendation. 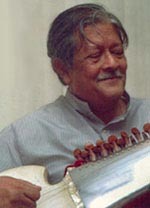 Shri Roy Chowdhury, a much respected elder of Calcutta's music scene, was a disciple of the legendary sarod player, Pt. Radhika Mohan Maitra of the famed Seniya Shahjahanpore gharana and had the uncanny knack of grooming up little musicians with unparalleled dedication. 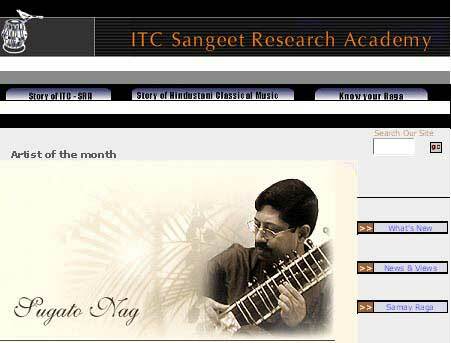 At present, Sugato is under the tutelage of sarod maestro Pt. Buddhadev Das Gupta and continues to enjoy the benefits of his guidance and his immeasurable wealth of musical knowledge. Although Pt. 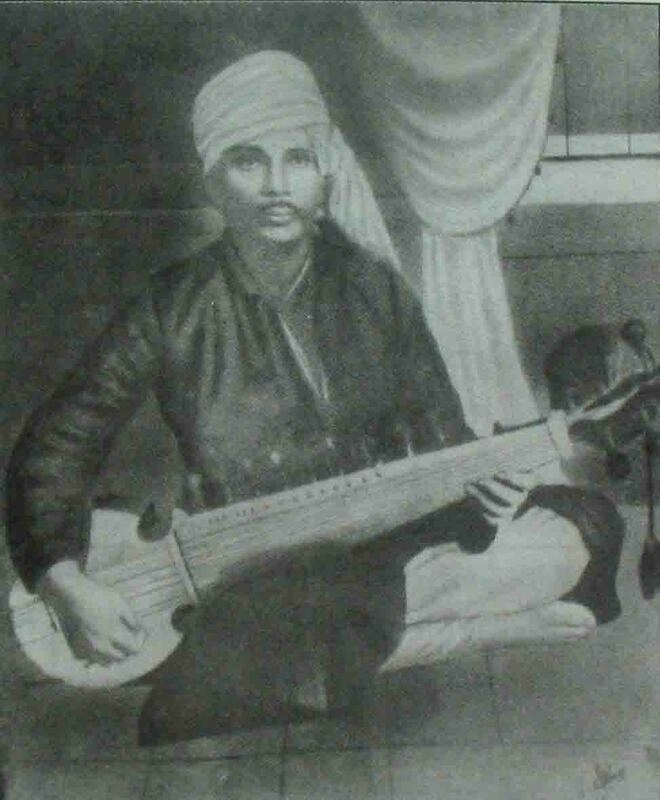 Radhika Mohan Maitra belonged to the Shahjahanpore sarode gharana of the late Ustad Mohammed Ameer Khan Saheb (1873-1934), he had also had the good fortune of receiving sitar taleem from Ustad Enayet Khan of the Etawah gharana. 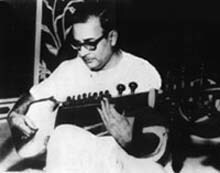 Through his close association with Enayet Khan's son, Sitar Nawaz Ustad Vilayat Khan, Pt. 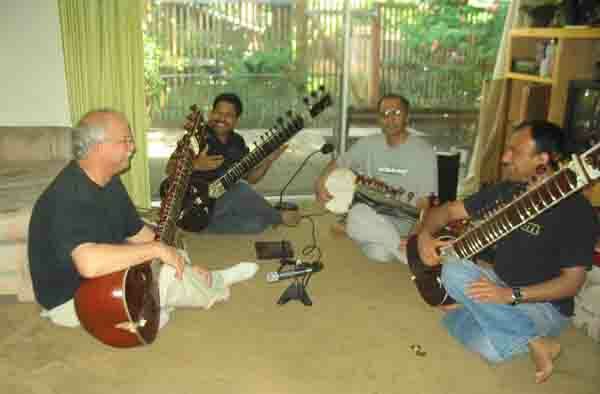 Maitra was an astute follower of the baaj of their gharana, so far as sitar playing is concerned. 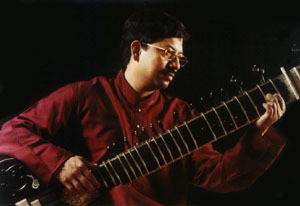 Hence, Sugato's sitar repertoire is a happy synthesis of the sitar baaj of Ustad Vilayat Khan and the rabab-based sarode baaj of the Ameer Khan gharana. 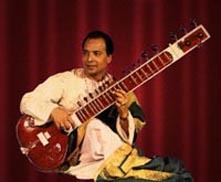 His immense talent is evident in the way he handles the sitar, playing and synthesizing two very different types of baaj coming from the aforementioned gharanas to create an unique and 'completely satisfying listening experience'. The alluring sweetness of his playing coming from the gayaki style , the effortless meends extending upto six pardas combined with strong and intricate bolwork and gamaks reflects a mastery of execution of the highest order. A well known teacher having disciples around the globe - in the US, Germany, Japan, Australia, apart from hometown, Kolkata, Sugato believes in imparting lessons through one-to-one interaction between him and his students. 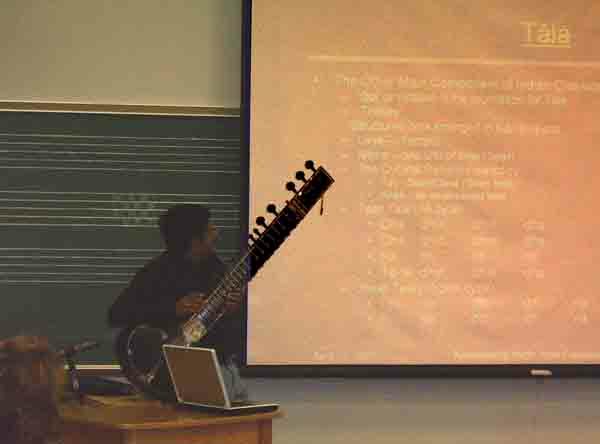 He regularly imparts taleem or musical training to his international students through the NET through interactive audio and video sessions. A Sangeet Prabhakar (B. A., Music) from the Prayag Sangeet Samiti, Allahabad, Sugato has a number of prestigious awards to his credit. 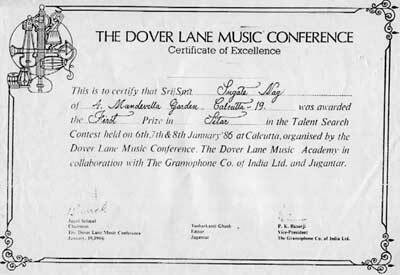 In 1985, he was placed first in the annual music competition of the Dover Lane Music Conference. Sugato has also been a recipient of the National Talent Search Scholarship for instrumental music in 1977. Recently, Sugato has been given the honour of "Artist of the Month" by Sangeet Research Academy (SRA) . Having obtained Bachelors and Masters Degrees in Production (Industrial) Engineering, from Jadavpur University, Kolkata, Sugato belongs to that rare group of musicians who have excelled in music as well as in their academic sphere.